Super Convenient Location easy access to Hunter Army Airfield, local Hospitals, Restaurants, Shopping and Downtown Savannah! 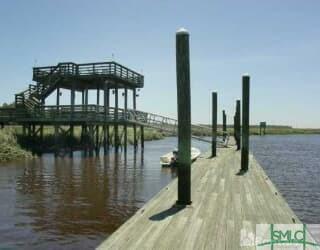 Beautiful Gated Condo Community in South Side Savannah - Community Has a Deep Water Dock ! 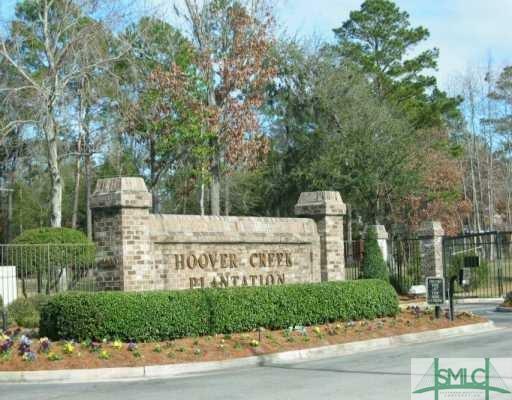 Terrific 2 Bedroom, 2 Bath Condo at Hoover CreekPlantation Condominiums! First Floor Unit! Wood Burning Fireplace in Living Room! Sunroom with Tons of Windows! 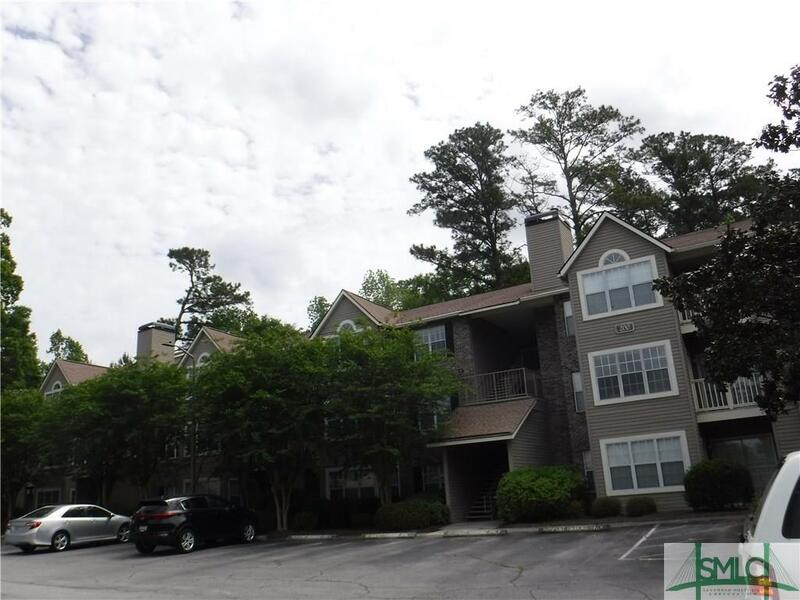 Condo Has a Patio And Wood View!All Electric Home! Kitchen Appliances Include: Refrigerator with Ice Maker, Stove, Microwave Oven, Dishwasher and Disposal! Full-Sized Washer and Dryer Included! Water, Sewer, Trash and Pest Control included in the HOA Dues! 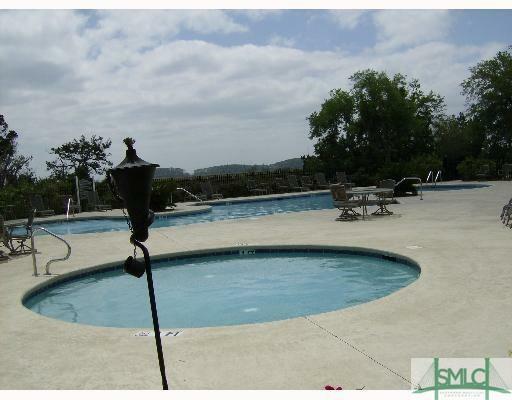 Fabulous Recreation Amenities - Fitness Center, Resort-style Swimming Pool and Deep Water access w/Boat Dock!